IRS tax liens are issued by The Internal Revenue Service, a part of the US Department of Treasury. The IRS job is to collect all federal tax revenue from individuals and businesses in the United States. When an individual neglects to pay his annual tax bill, the IRS can put a tax lien on his real estate and personal property he owns until the debt is fully paid. *The IRS assesses the liability. *Demand for payment has been sent and ignored. *Payment has not been received within the 10 days of the Notice for Demand of Payment being received. Once the government accomplishes the initial requirement to give notice to the taxpayer about their debt and payment has not been received, the IRS can then place a tax lien on all properties for the tax debt amount with penalties and interest. 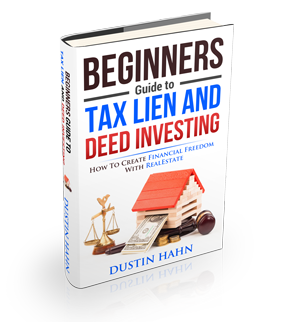 Once a lien is filed, all the other creditors will then be notified since federal tax liens take precedence over others in most circumstances. *All taxes were paid before the lien filing. *Tax lien was filed while the taxpayer was in a bankrupt state. *A procedural error on the tax amount owed. *The taxpayer wasn’t given a chance to dispute the liability. The IRS Office of Appeals will have to determine whether the tax lien filing was valid during the hearing. If the taxpayer does not agree with the Appeals Office decision, he has 30 days to appeal once more and can then have a judicial review in the proper jurisdiction court.